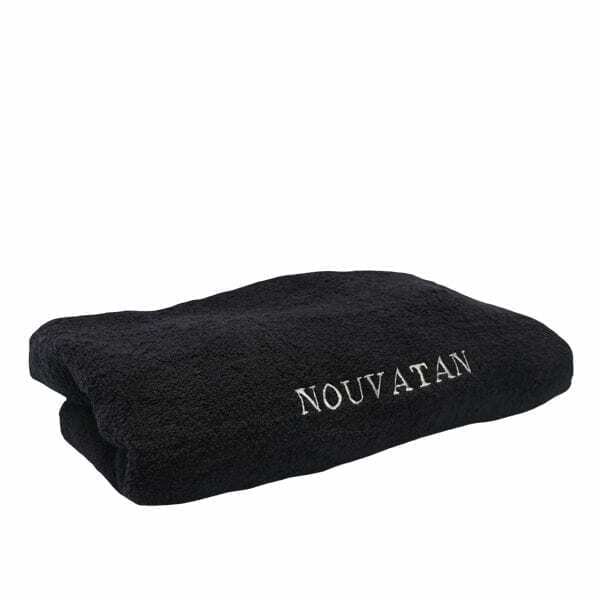 Nouvatan’s Mobile Wheeled Trolley Bag is perfect for the mobile tanner that would like an all in trolley to carry around their equipment . Designed to perfectly fit most Spray Tan System with its 31 litre capacity, features a telescopic handle, wheels for easy mobility. The Mobile Wheeled Trolley Bag is perfect for the mobile tanning therapists. 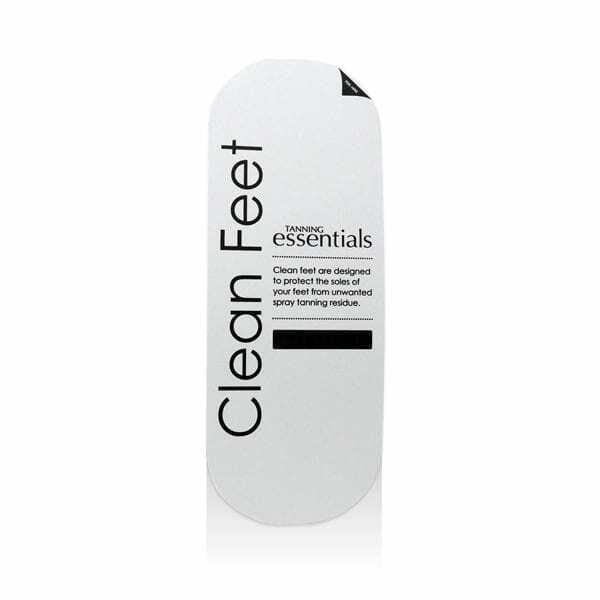 This ideal product also has two very handy pockets on the side to easily and securely holding your sticky feet, tan erasers and any other items to do with tanning. You will look totally professional housing all your spray tanning equipment without the worry of all your stock getting wet and falling about. Made of 600 D polyester with extendable handle. 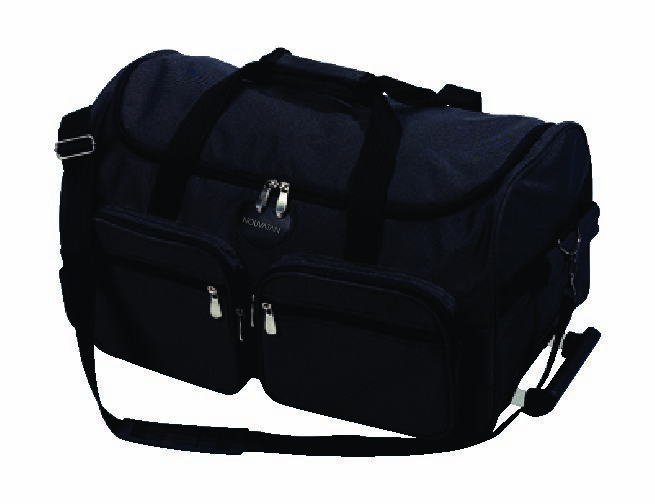 With a large main compartment and 4 front pockets with zips. Capacity 31.5 litres. Love this case! Big enough for my machine, hose, 2 solution cups and a selection of solution bottles. Also a handy pocket in the lid for client record cards. Not just for mobile use as I use it to keep all my items in one safe place ready for easy access.